Years & Years have announced their first headline Irish show at Dublin’s Olympia Theatre on 6 November 2015. Communion, their debut album is out on 10 July. 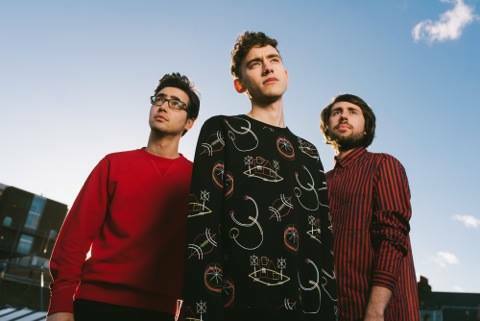 Update: Due to demand, Years & Years have added second Dublin date at The Olympia Theatre on 5 November 2015.